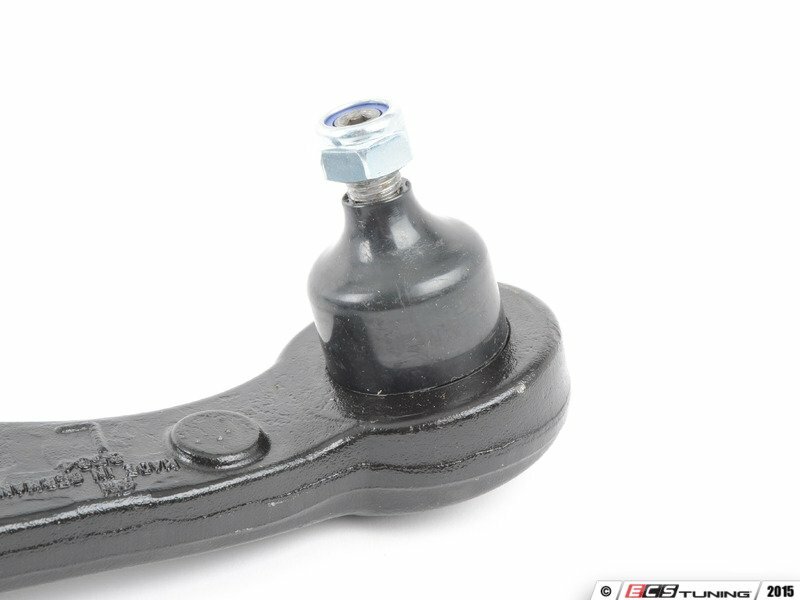 As a bushing deteriorates, so does the functionality of the sway bar. 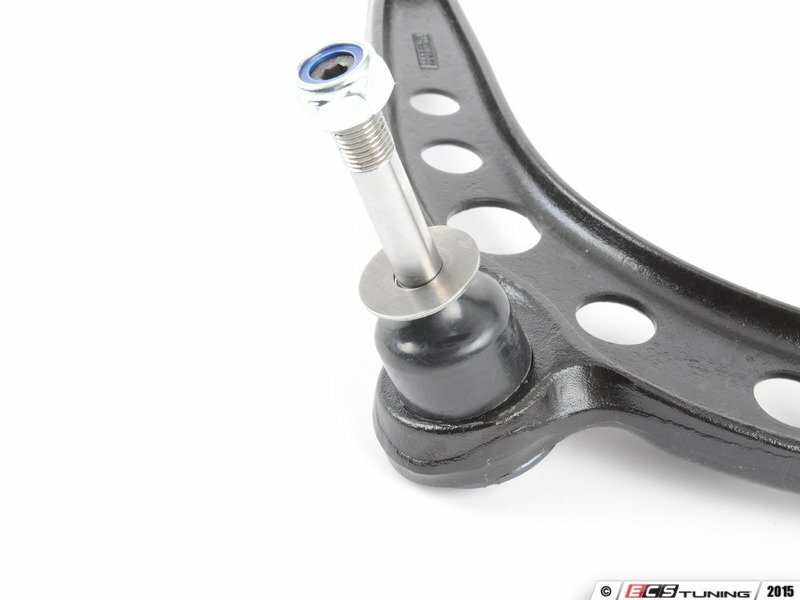 With more play, the anti-roll stiffness the sway bar provides decreases, allowing more body roll and poor handling. 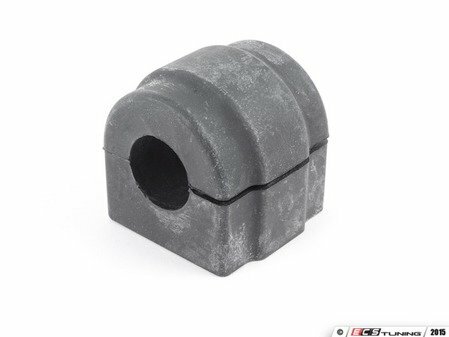 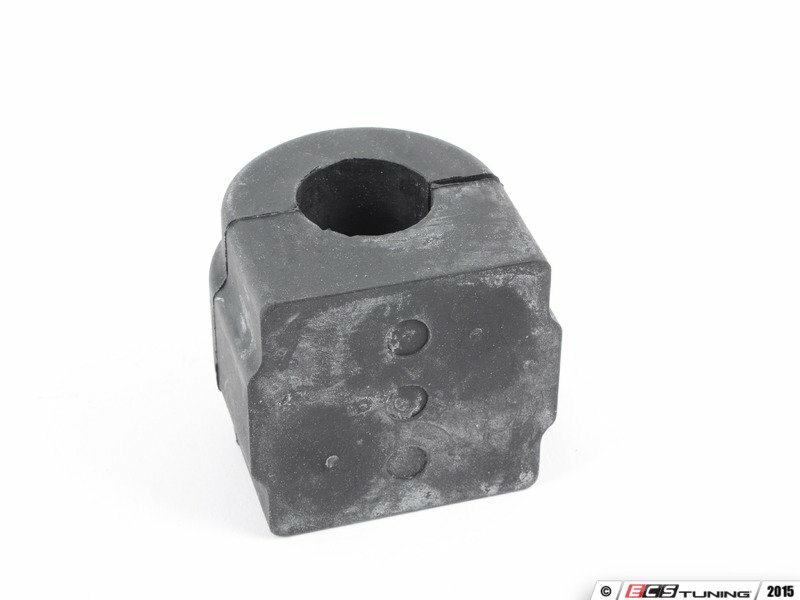 ECS recommends replacing your sway bar bushings at the first sign of wear. 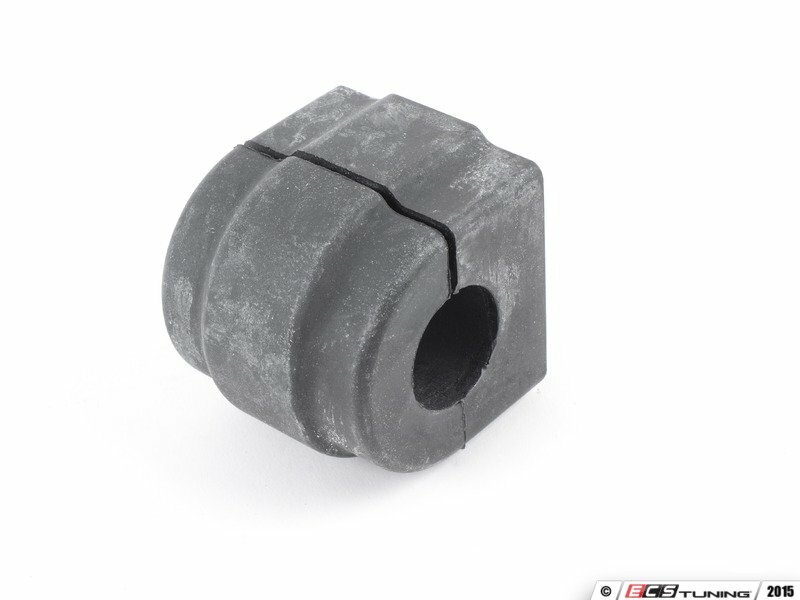 Two bushings per sway bar.